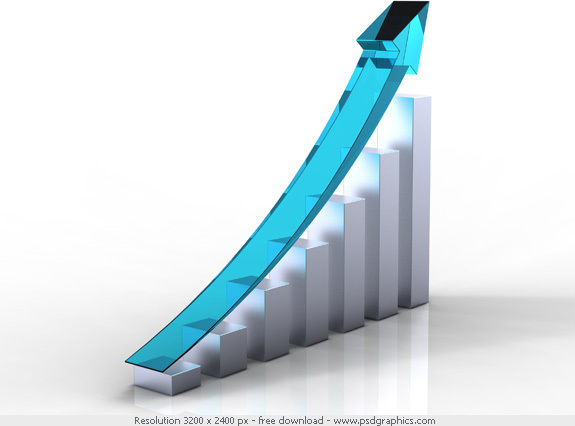 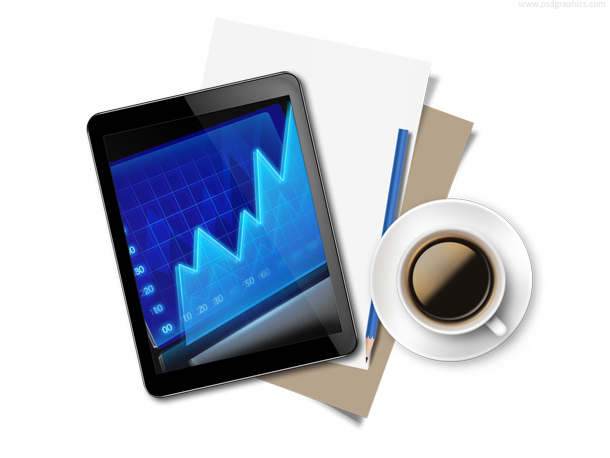 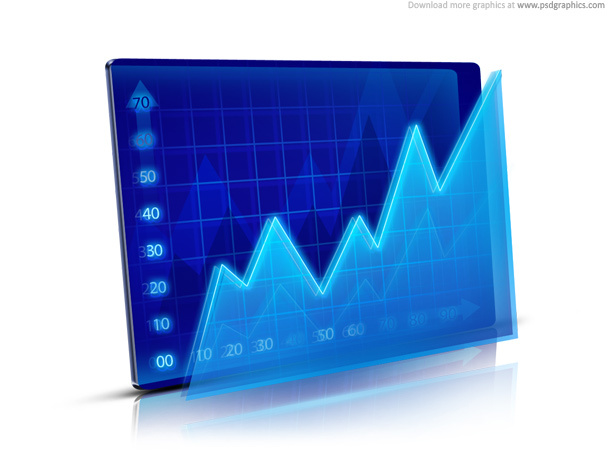 3D business graph icon on white background, symbolizing the growth and success. 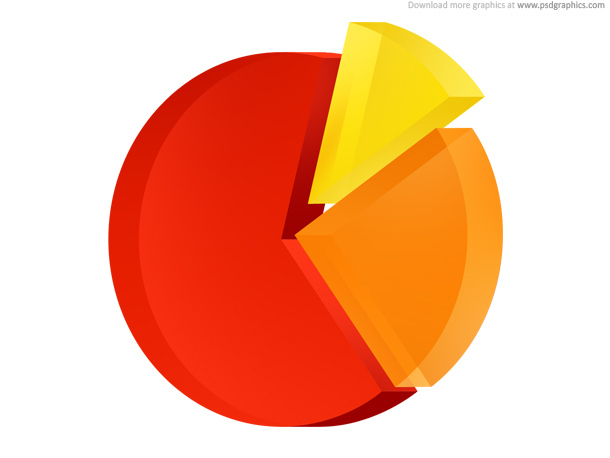 Growth chart with four bars, shiny yellow, orange and red colors, with a shadow. 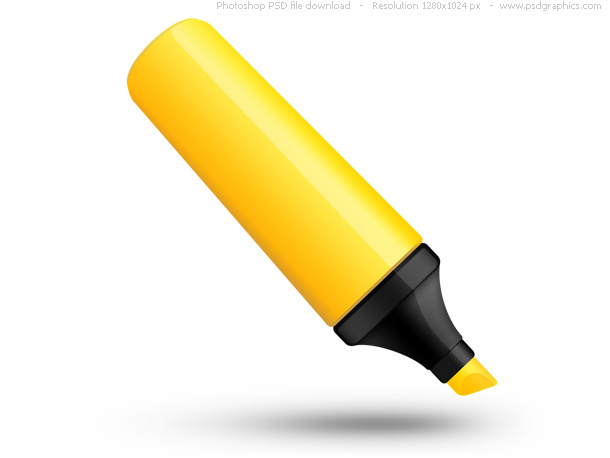 To change the bars color, or background color, download an editable PSD file. 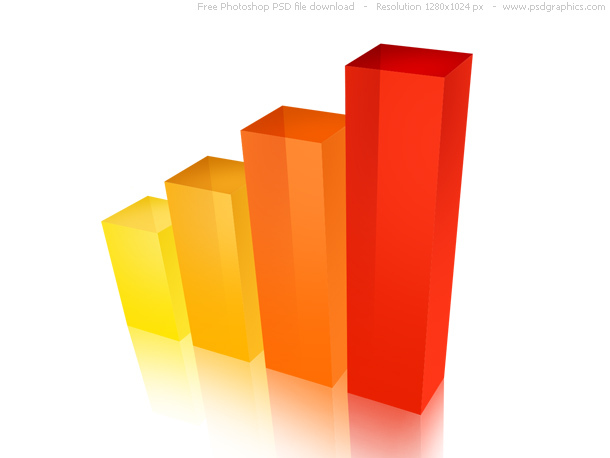 You might also like high resolution raster images of growth chart and 3D pie chart. 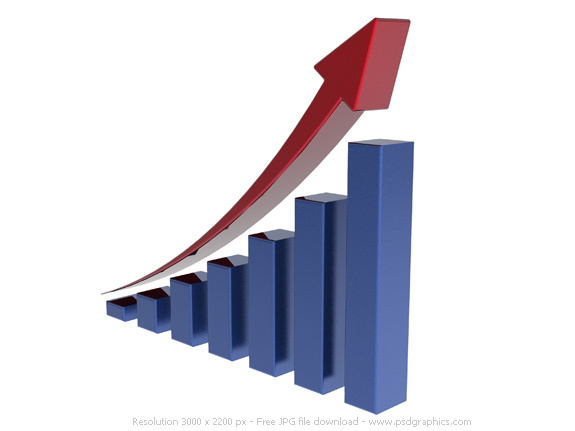 40 queries in 0.132 seconds.